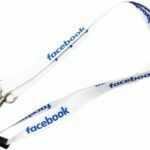 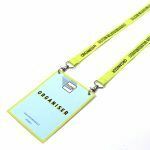 Our best-selling, Double Ended Flat Polyester Printed Lanyards can be custom printed with your branding and colours on one or both sides. 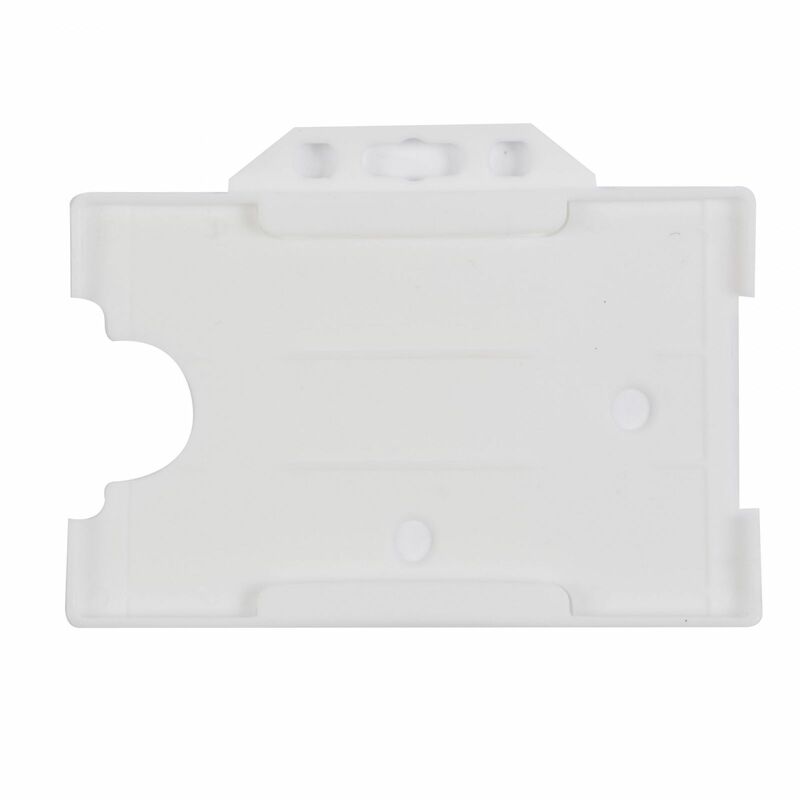 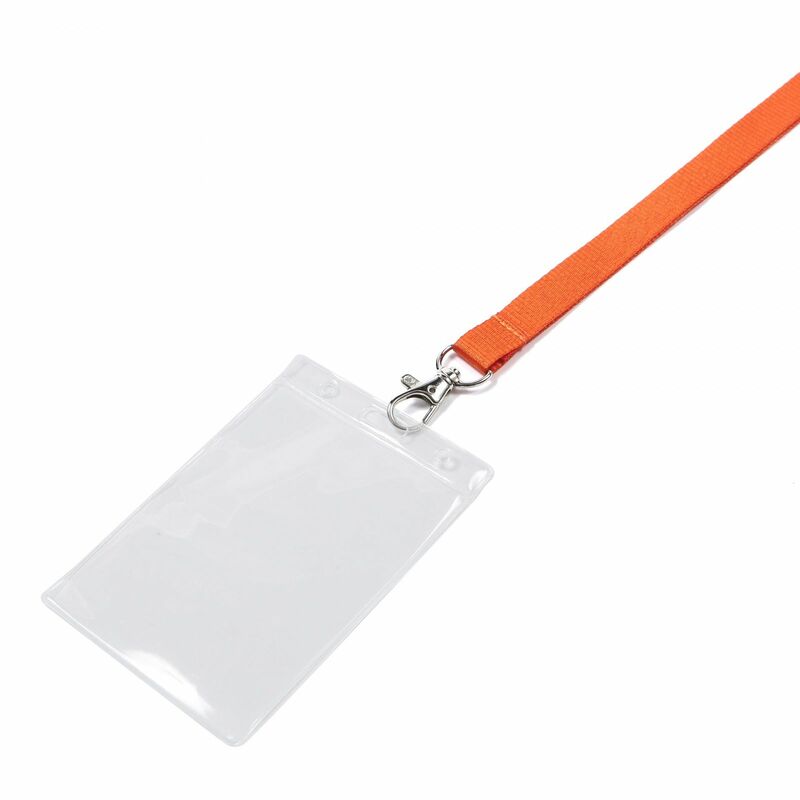 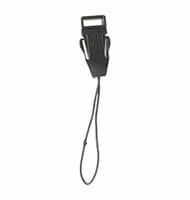 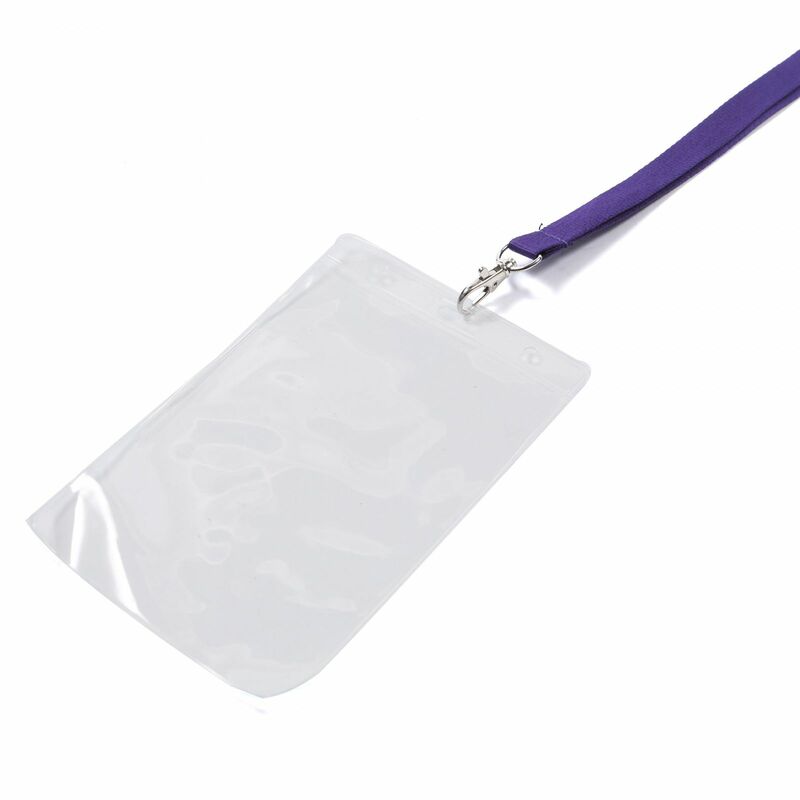 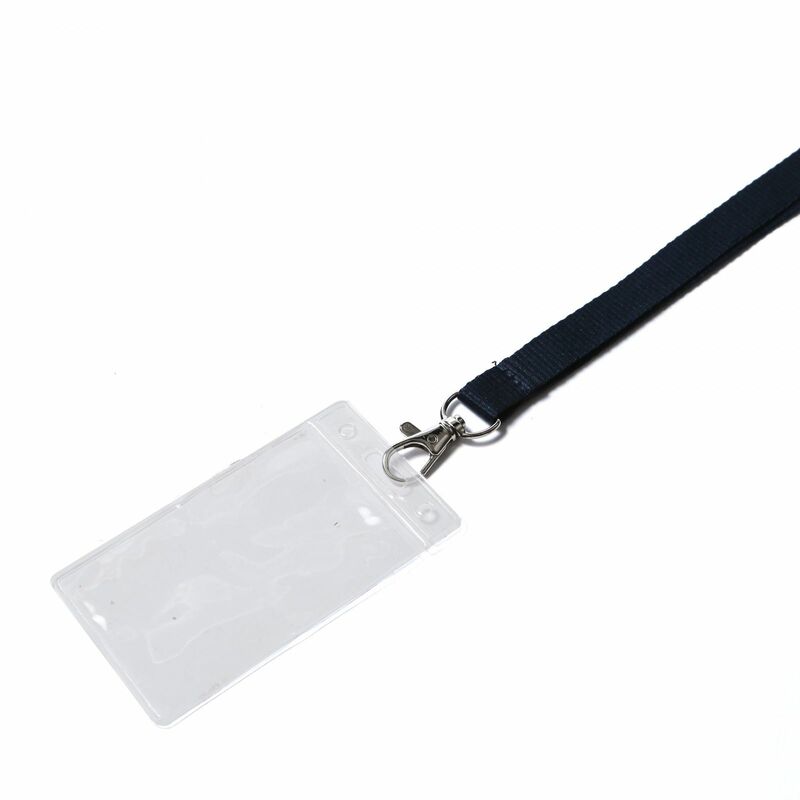 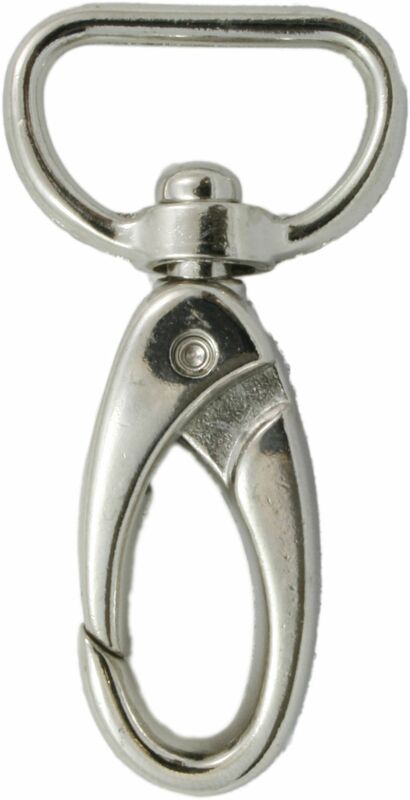 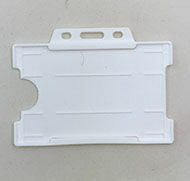 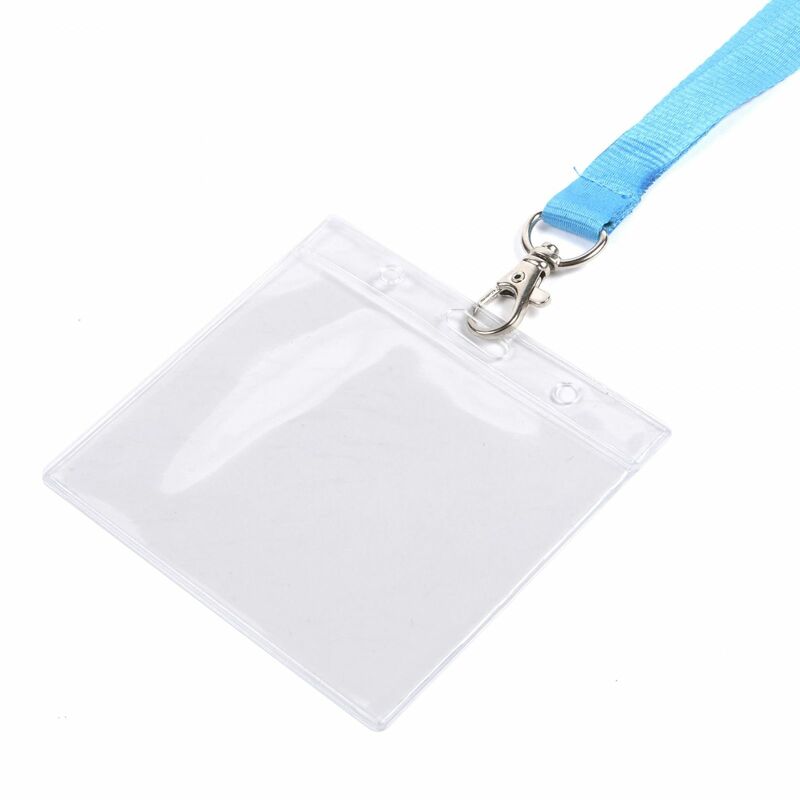 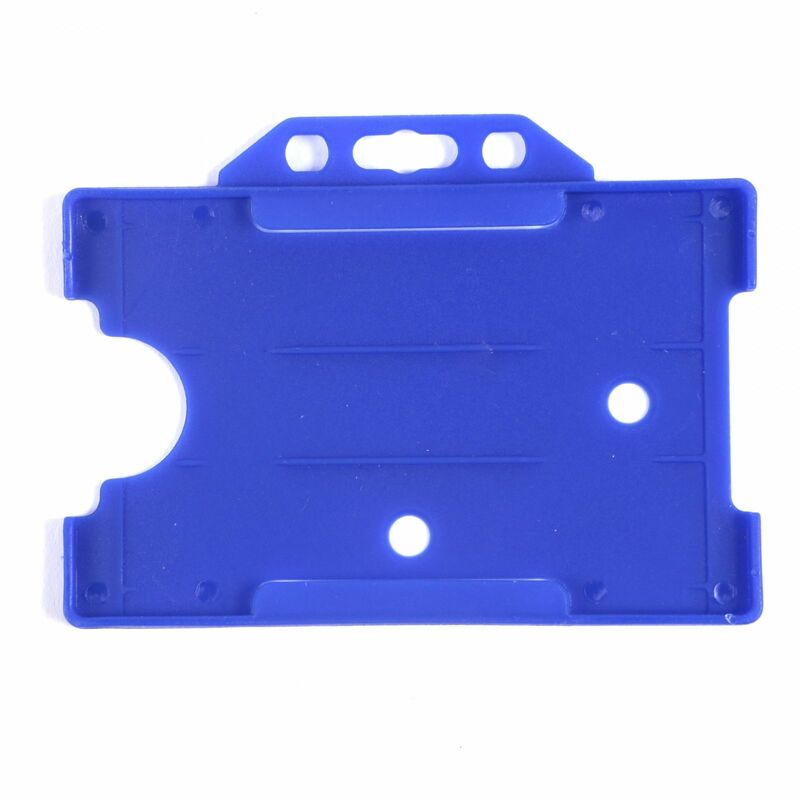 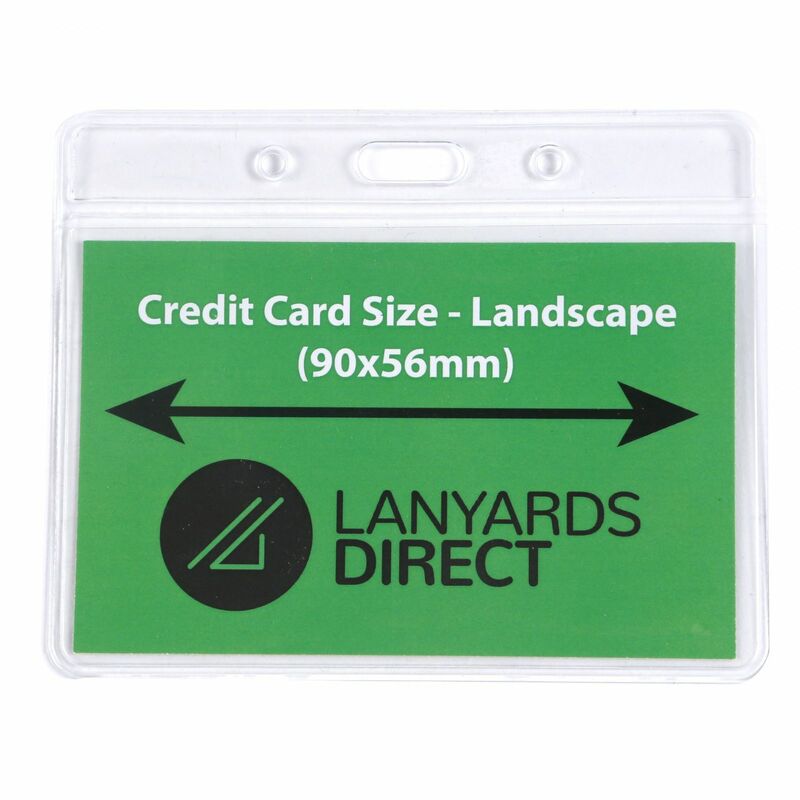 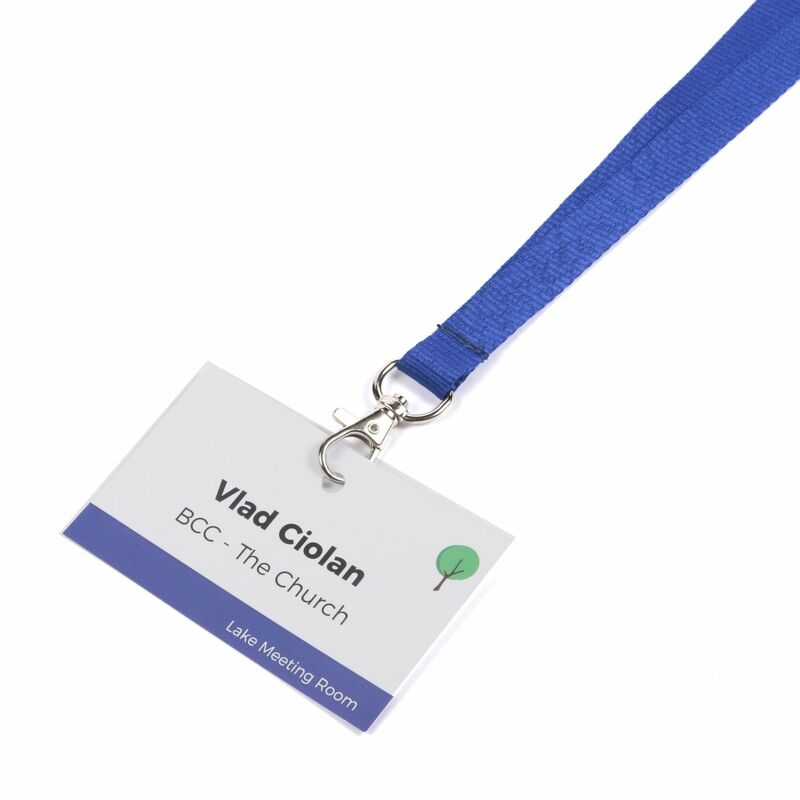 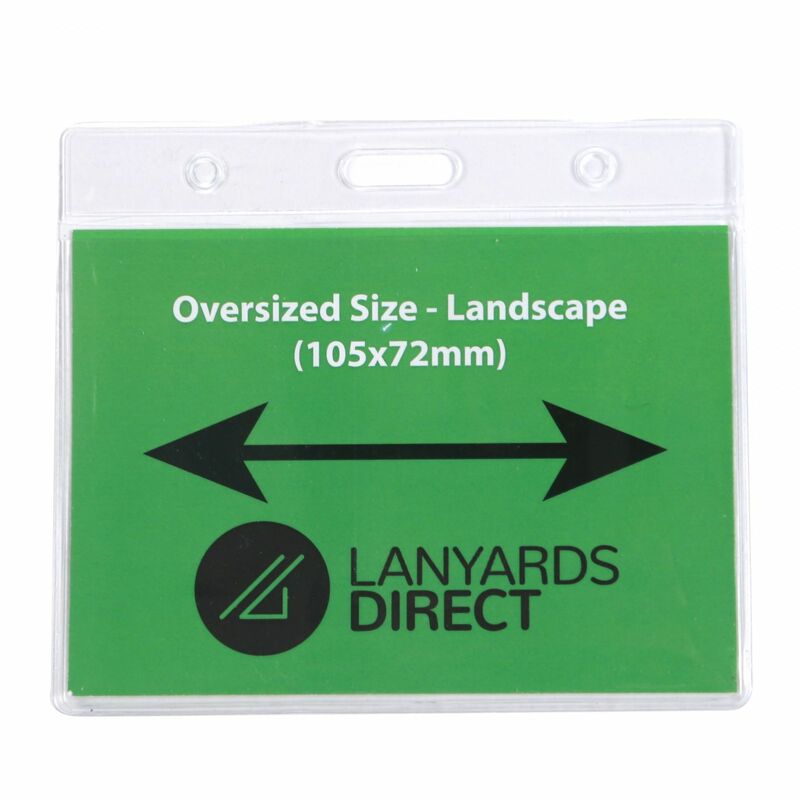 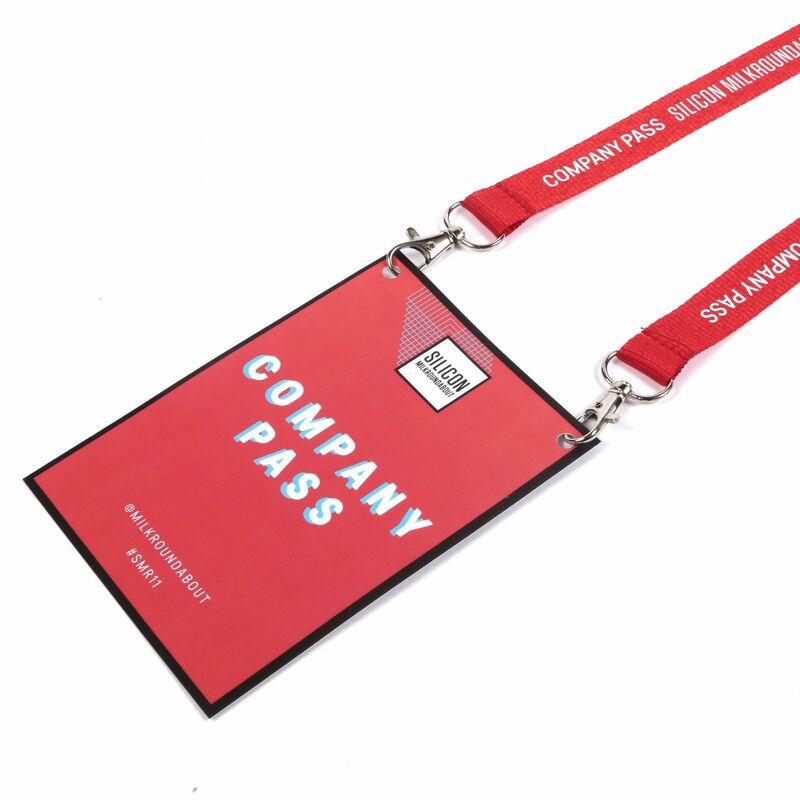 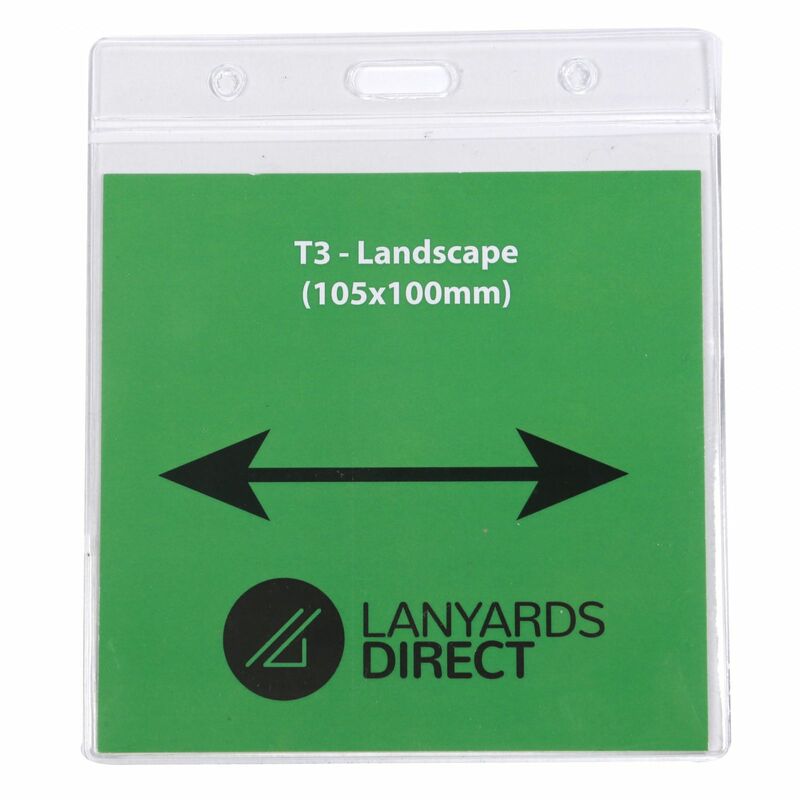 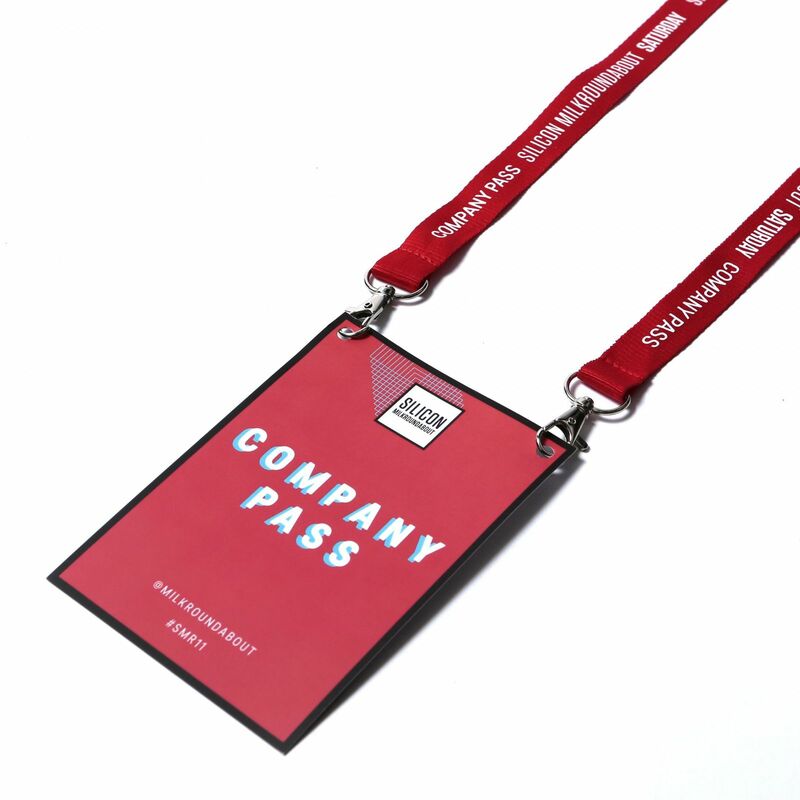 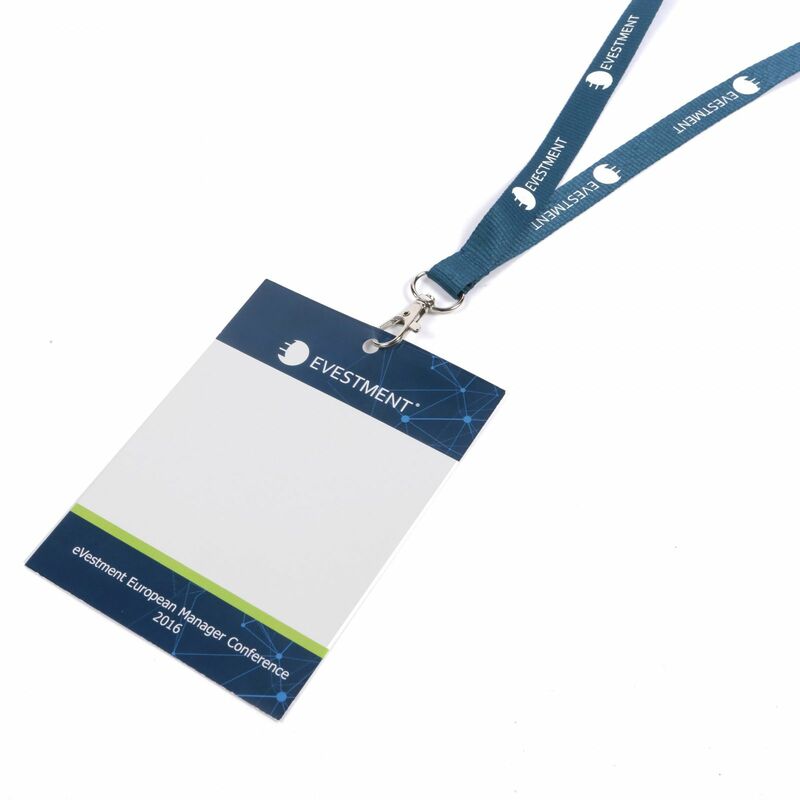 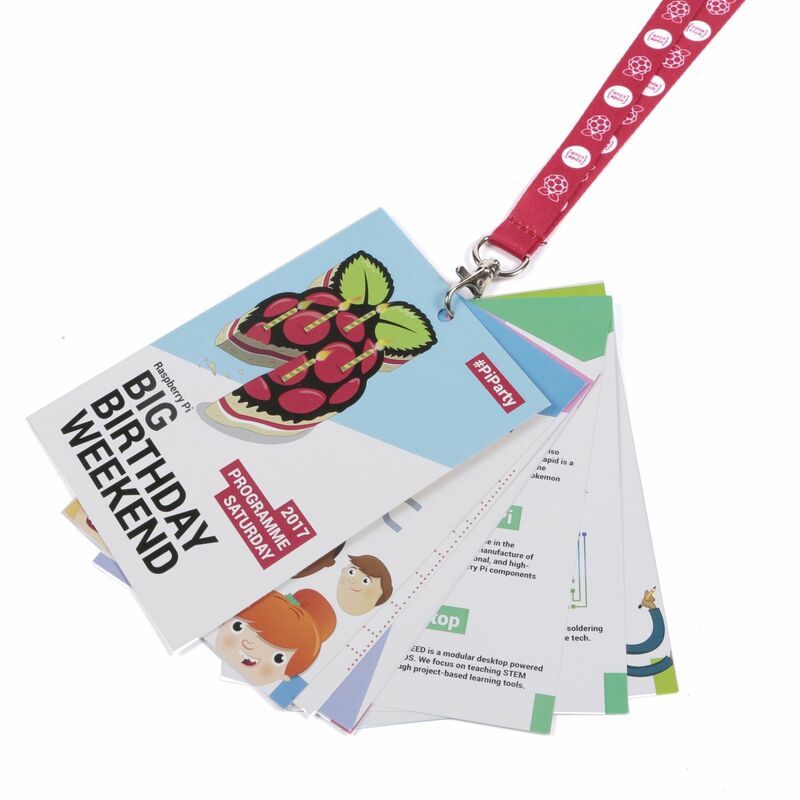 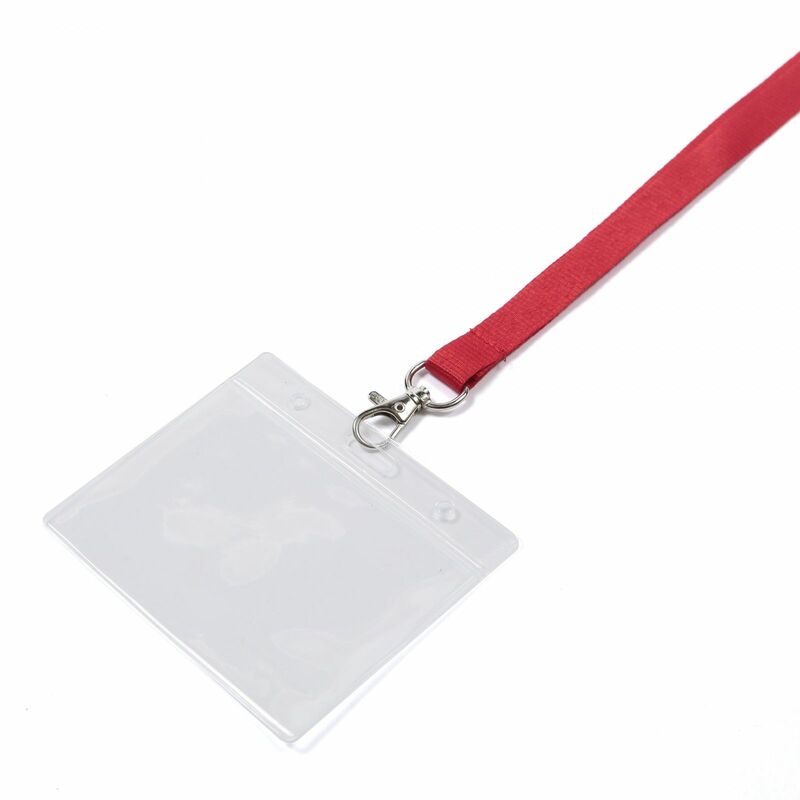 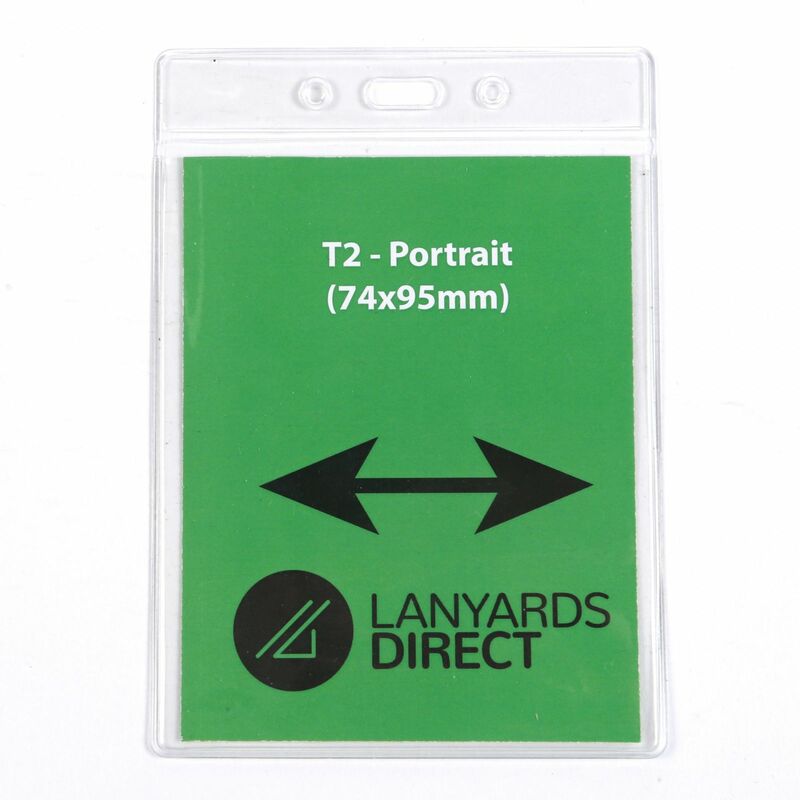 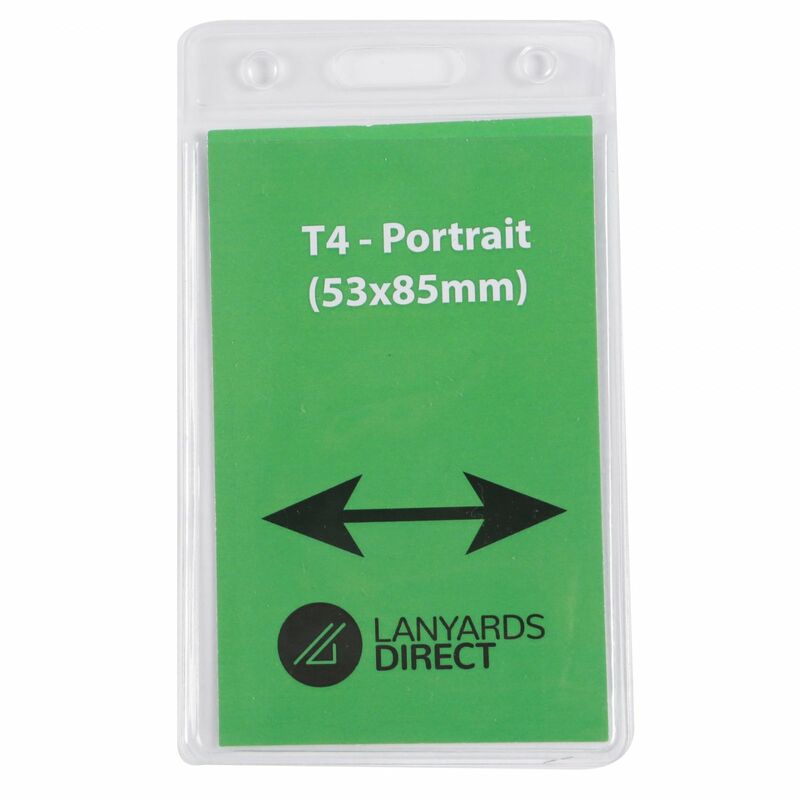 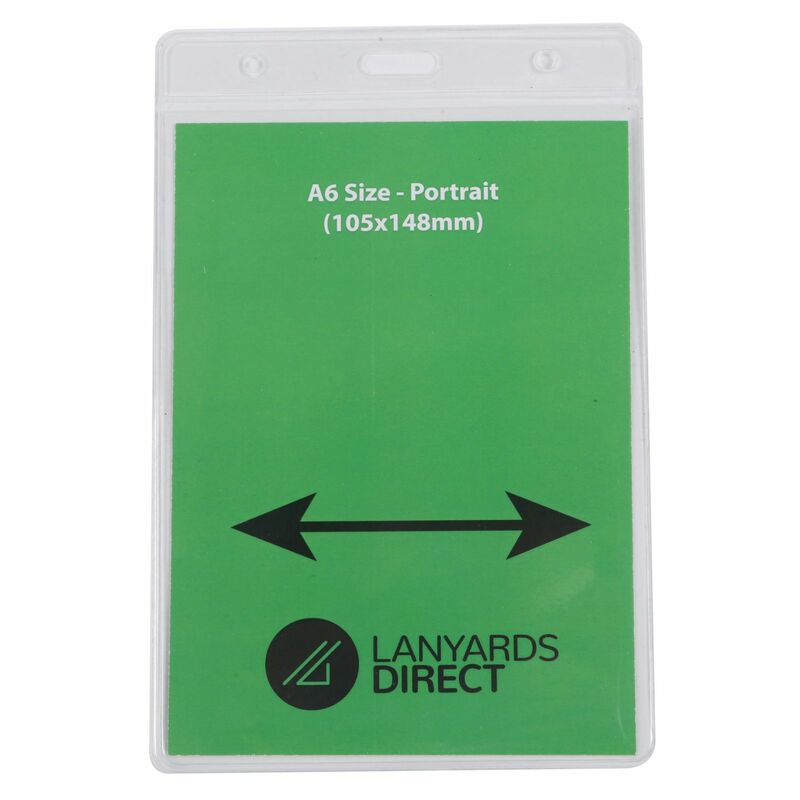 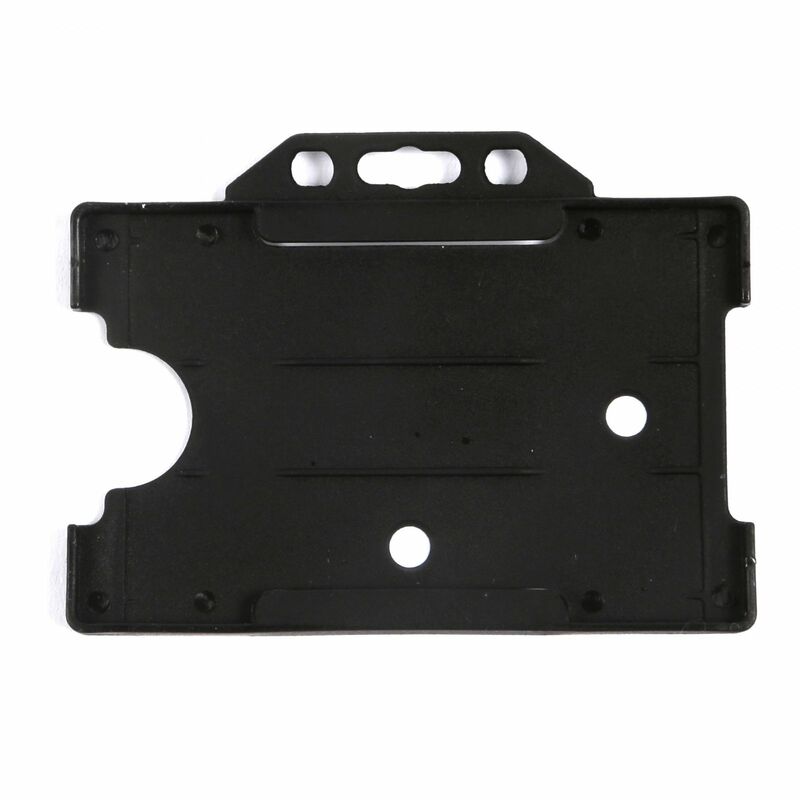 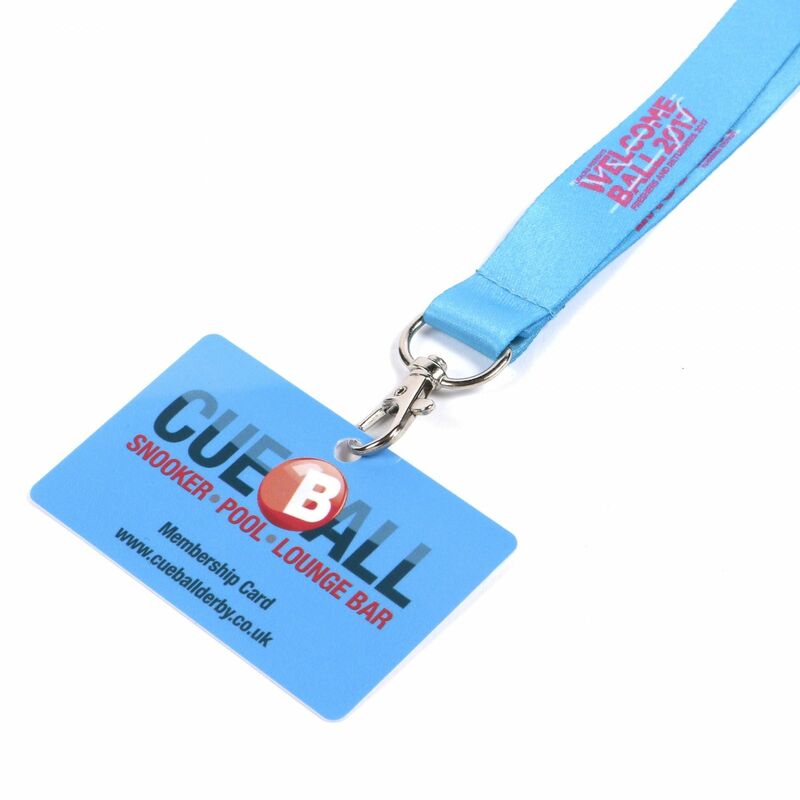 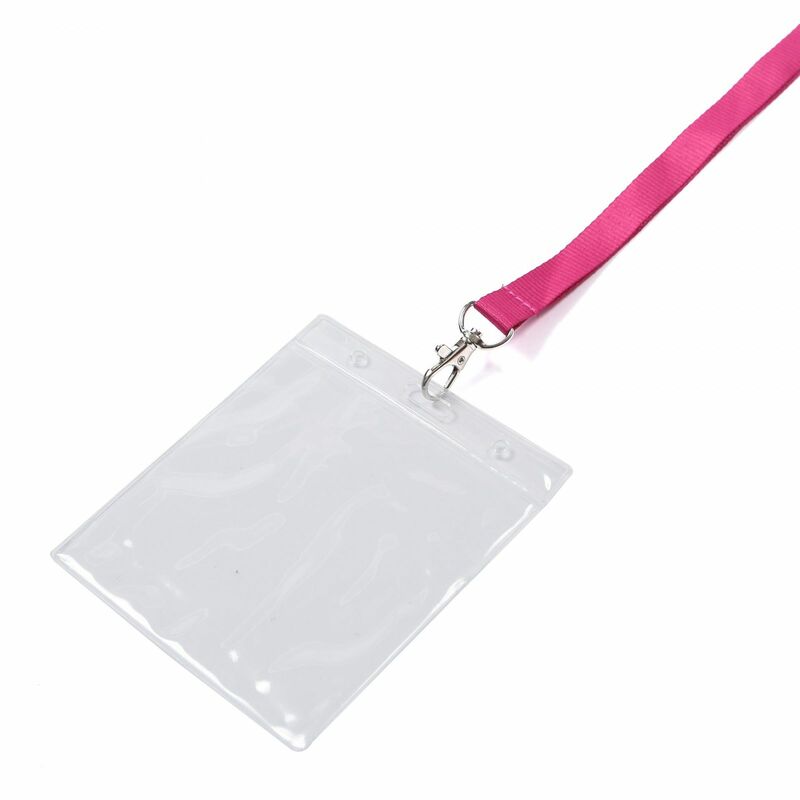 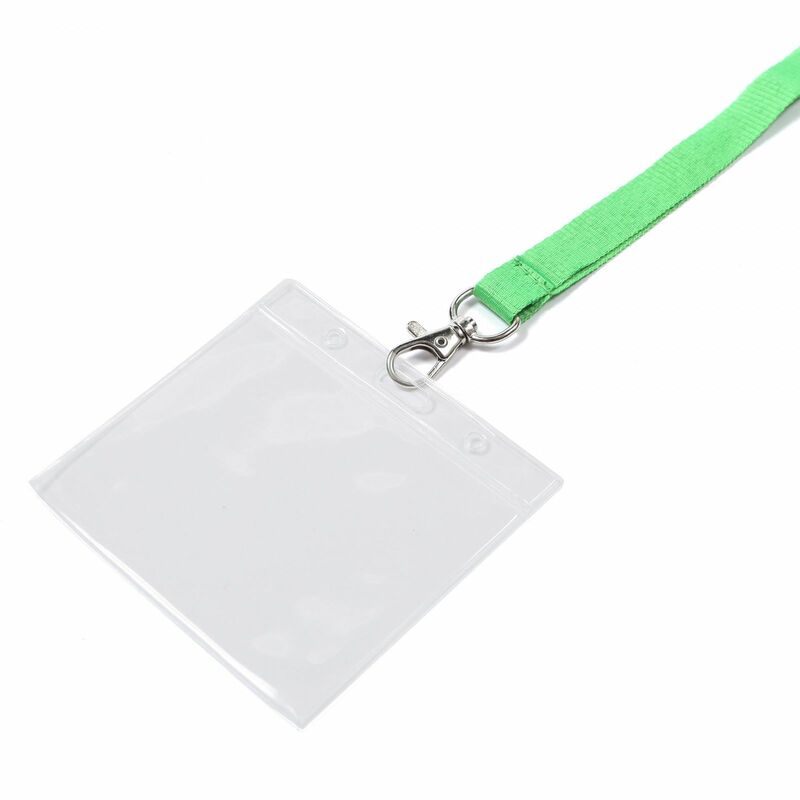 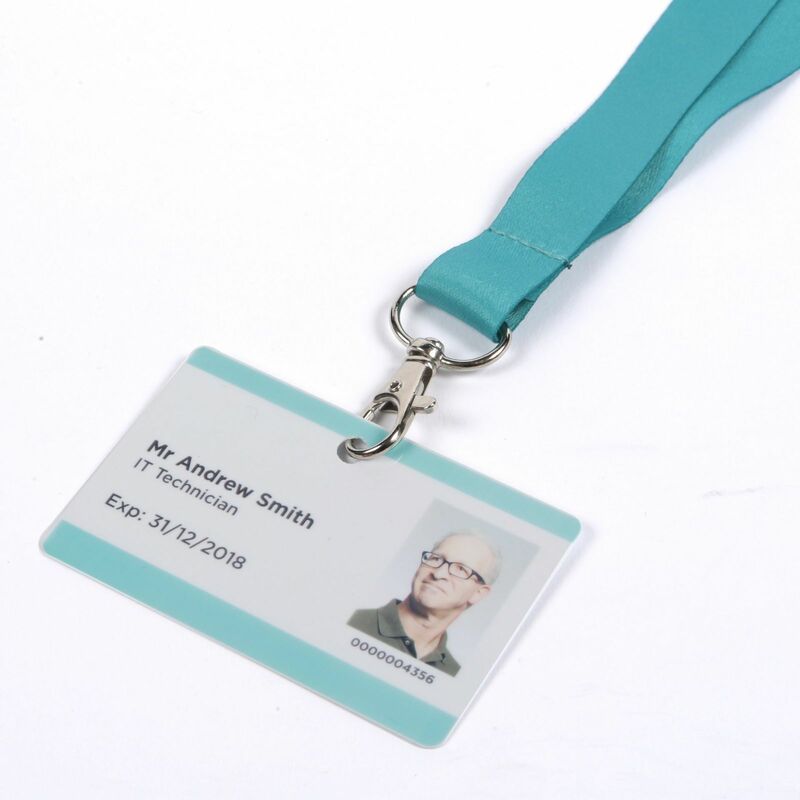 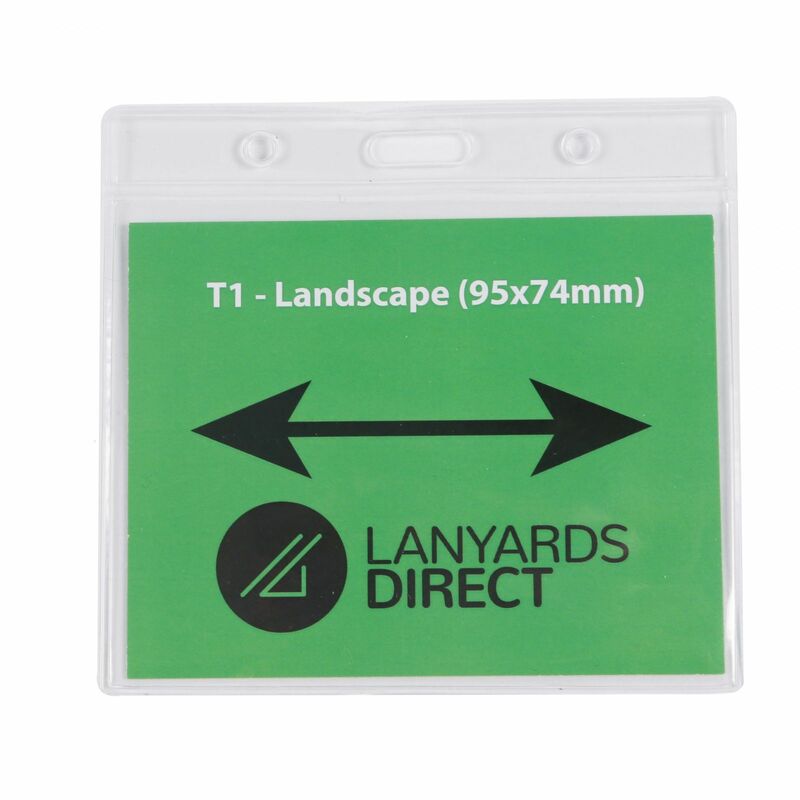 Lightweight and durable, UV resistant, and available in widths from 10mm to a bumper 25mm, they come with a clip at either end ideal for holding larger ID cards popular at conferences and events. 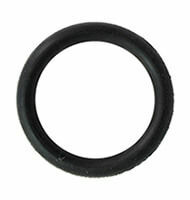 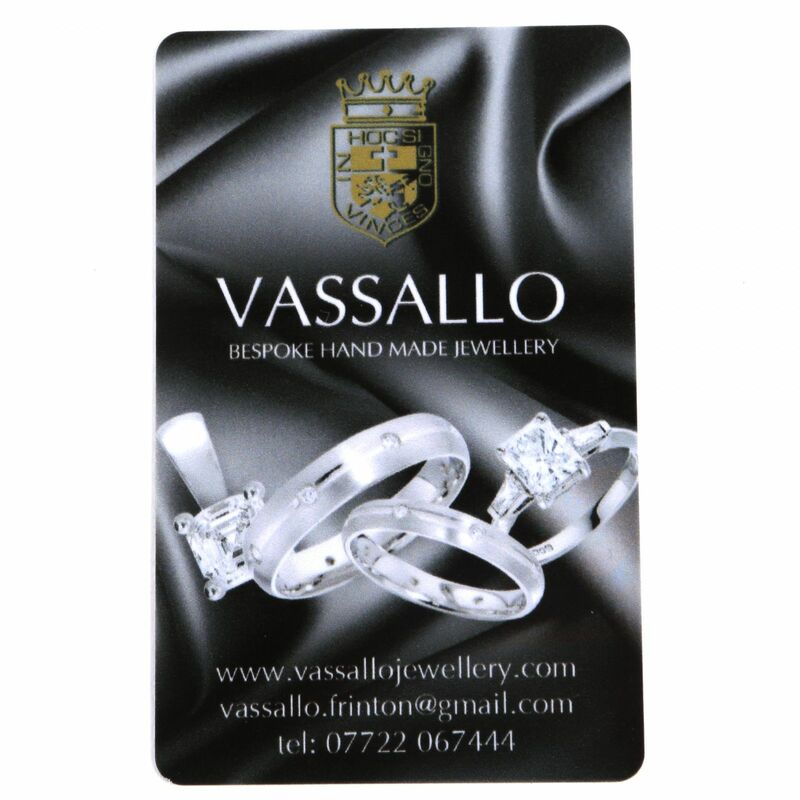 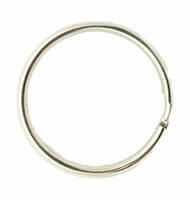 With delivery 14 working days from approval of a proof they offer terrific value for money. 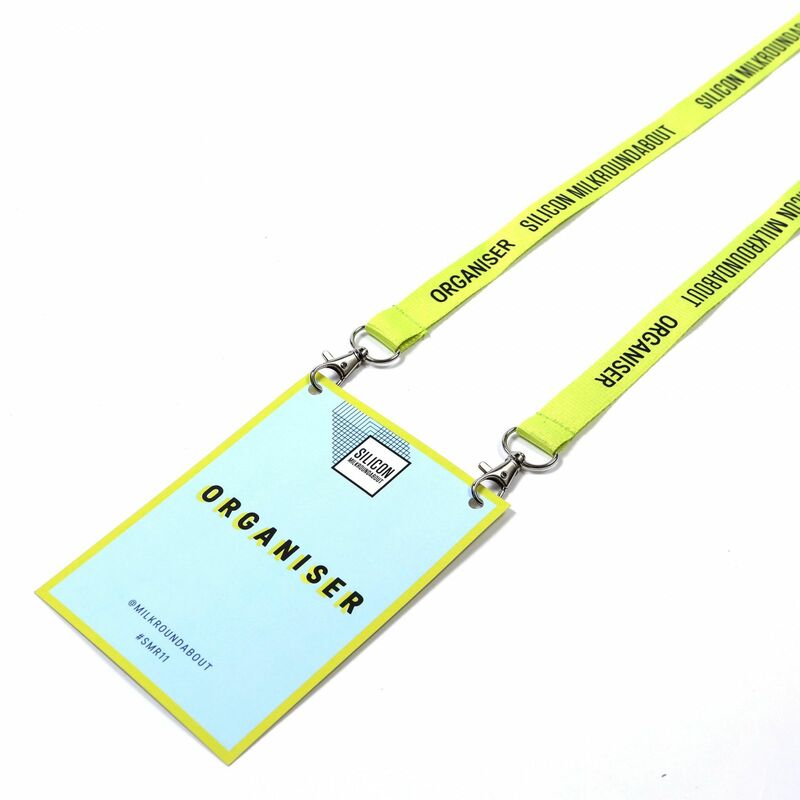 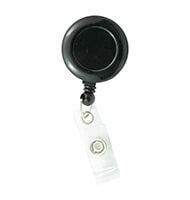 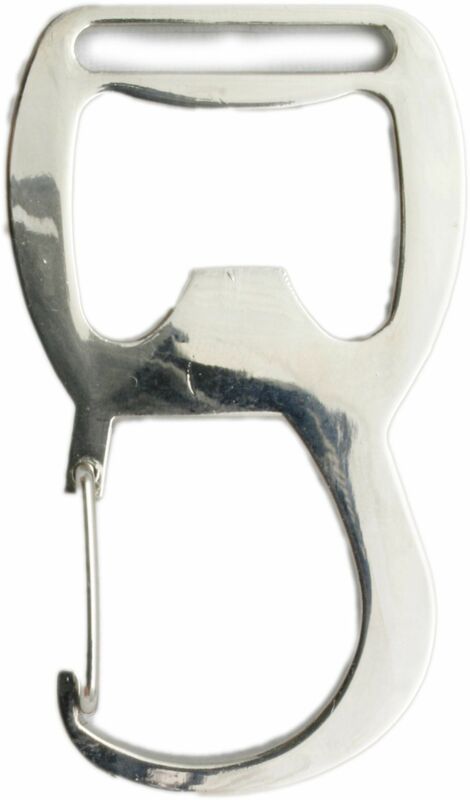 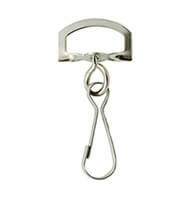 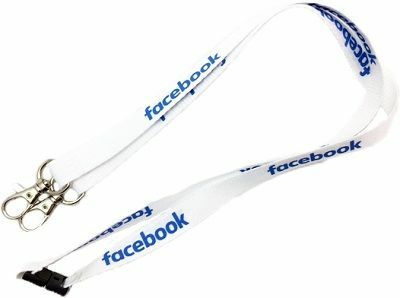 Need your lanyards faster than this? 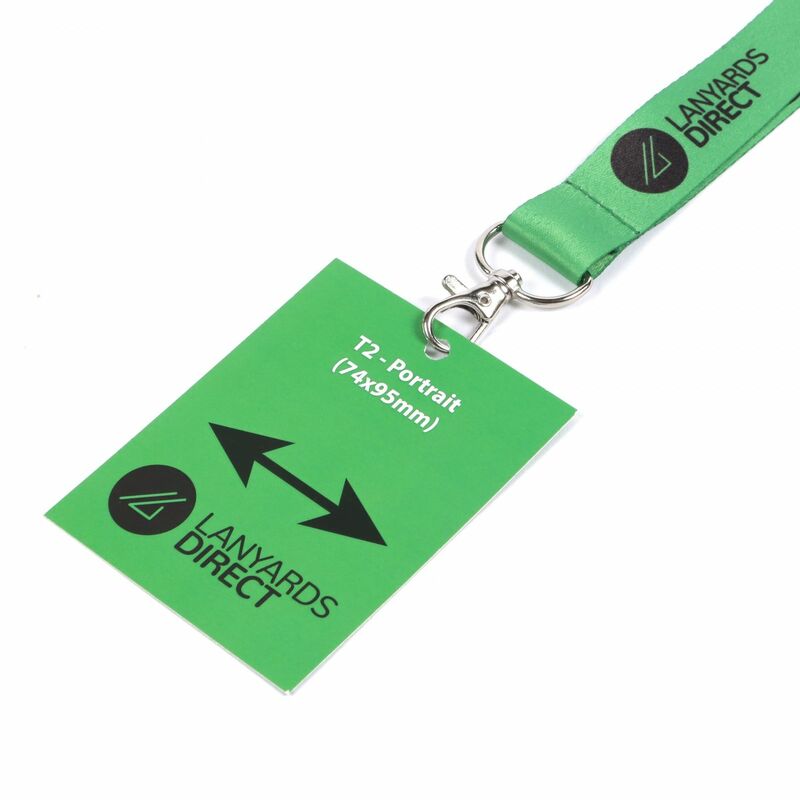 Consider our Deluxe Double Ended Printed Lanyards with delivery in just 3 working days.